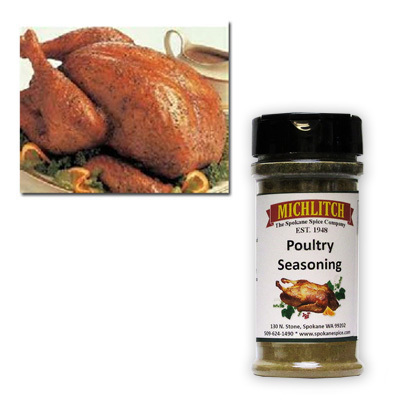 A delightful blend of herbs, especially designed for poultry. Great for stuffing. Use 1 teaspoon of seasoning per 4 cups bread cubes.